As the saying goes, all real estate is local. We are as local as they come for the North of Boston area. That's #1 of many reasons our clients choose to work with Farrelly Realty Group, rather than a big real estate franchise. 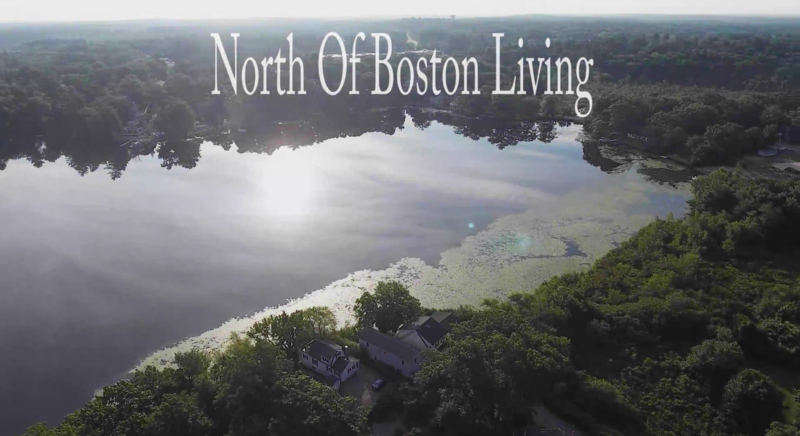 Let FRG help you explore North Reading and featured towns North of Boston. Find out how much your home is worth, see why you should trust us to sell your house. Farrelly Realty Group is pleased to offer you a free comparative market analysis.